Art is a rapidly growing niche in Instagram. Today, there are over 405 million photos that use #art in the caption. That number grows every day. 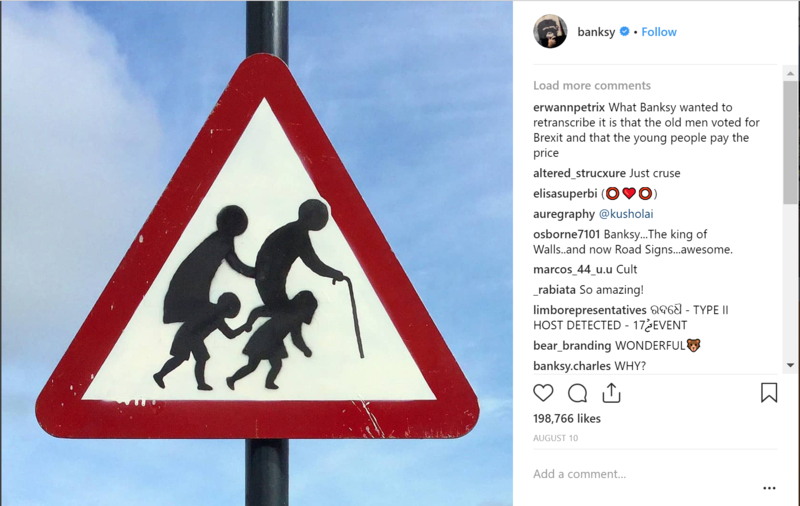 It is not hard to imagine why Instagram is a popular outlet for artists. 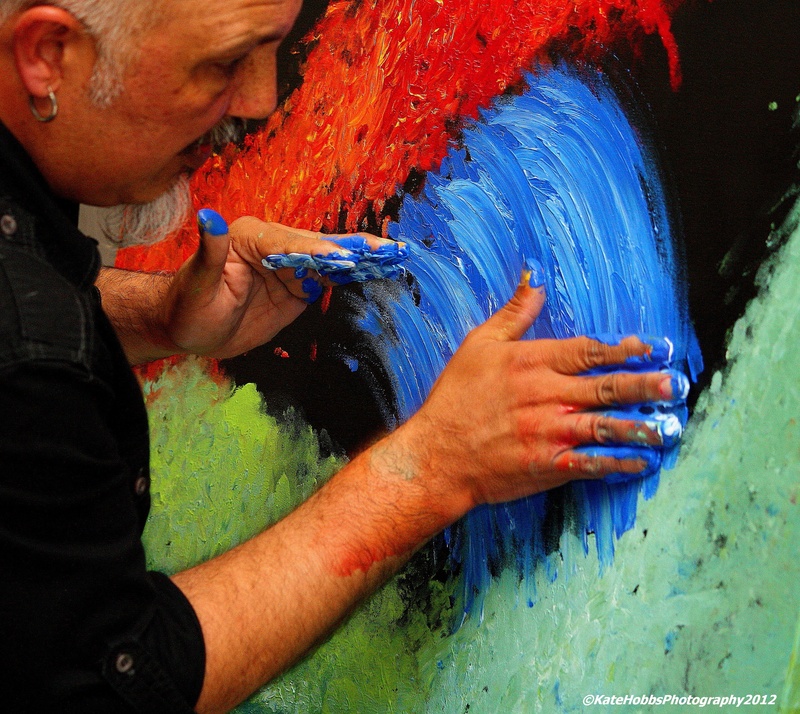 Artists want people to appreciate their creation which is why they post them on Instagram. If you are an artist then you need to make sure you are optimizing your Instagram hashtags use to get the most visibility for your art. These hashtags are just an example of what you can use. You might want to use some that are specific to the type of art you do. 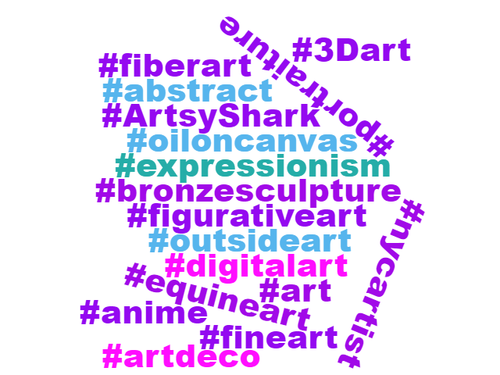 For example, if you specialize in oil painting, you might want to add some hashtags relevant to that industry such as #oiloncanvas #oilpainting etc. and take out some of the ones that are not as relevent to the type of art you do. You can use a maximum of 30 hashtags per Instagram post so we recommend creating your list with care and copy and pasting it after all of your posts on Instagram. You can create multiple lists like the one above and see which ones you audience reacts best to and gives you the best engagement. 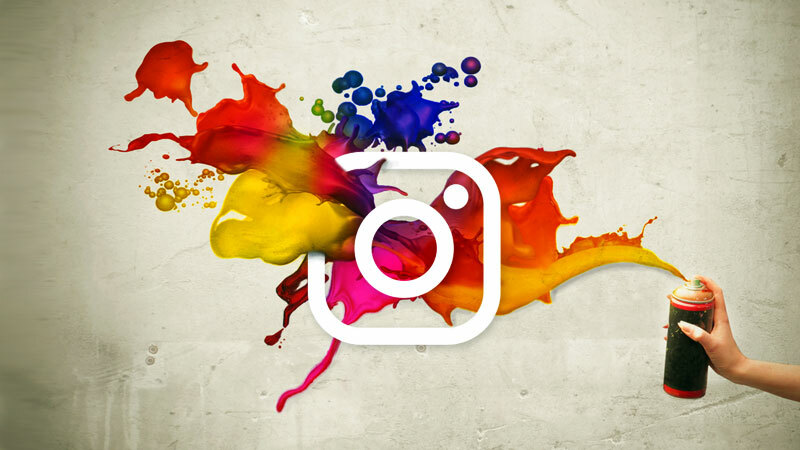 If you are new to Instagram, then you can learn a lot from the artists that are doing it well and actually making money from their work on Instagram. After you build a decent following, people will direct message you asking to buy some of your work. You should keep a close eye on what other artists in your community/niche are doing and mimic their feeds as much as possible. There is no need to re-invent the wheel here. Look at what others in your industry are doing and take notes. Maybe contemporary art is more your style? If so then this account is a good one to follow to keep up to date with the latest in the world of contemporary art. 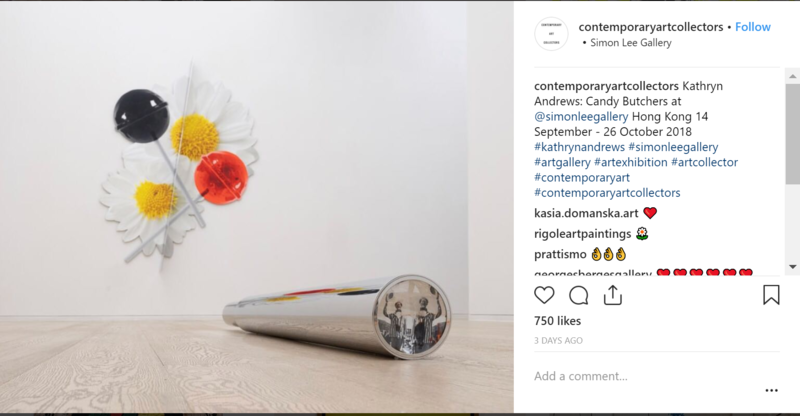 They frequently post photos of art from popular contemporary artists. They always tag the artists which is helpful if you want to continue your research. They also give information on exhibits where you can see some of their featured pieces in person! Booooooom is a global arts & culture platform based in Canada fostering a community of tomorrow’s talent. They feature artists that are up and coming and some that are already established. 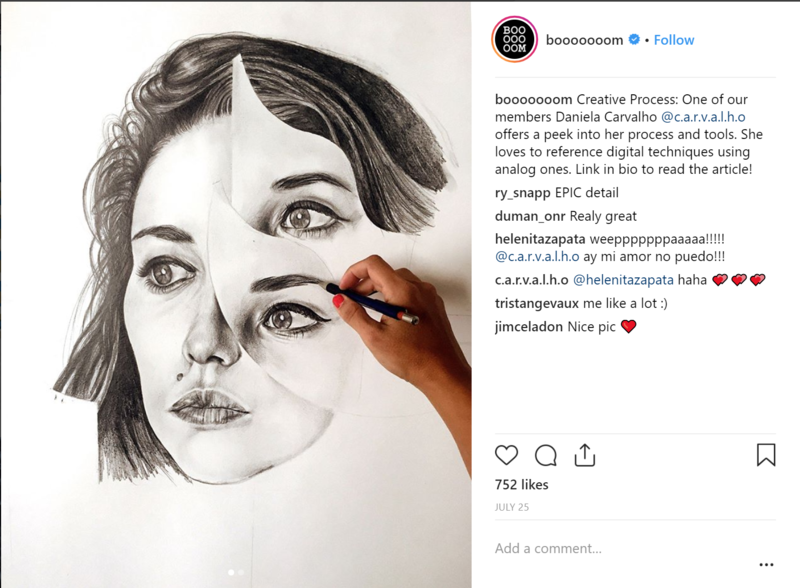 If you are an artist then it is a good idea to use Booooooom to share your work. They have a well established collaborative platform where you can share your art and get feedback from other artists. At Social Network Elite, we understand the value of hashtags and how to use them. We can help you get in touch with the right audience by targeting the hashtags you provide us. Our Instagram growth service will then use artificial intelligence to find the people most likely to follow your account and like your photos. We will then engage with them, helping you gain REAL followers every day! Sign up for a 7 day free trial and get 300+ real followers minimum!